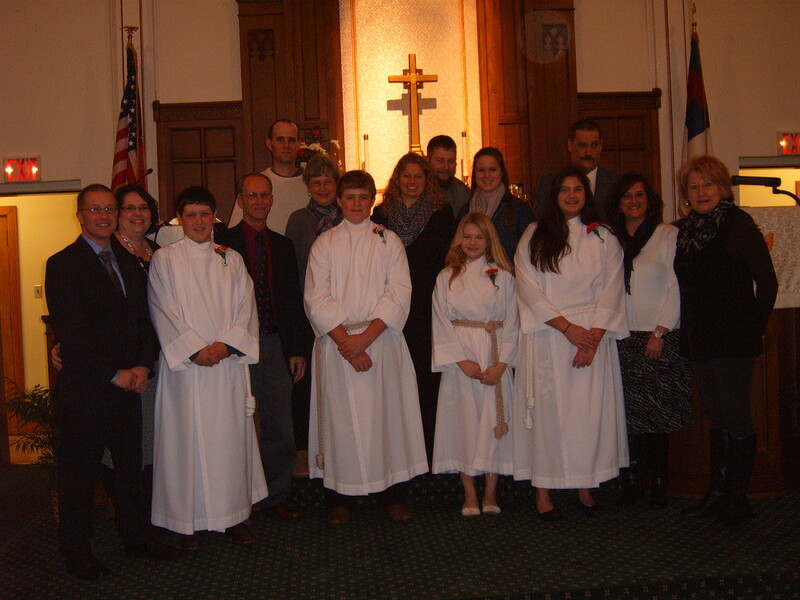 On Sunday January 4th 2015 we confirmed into Membership Curt Matthews, Dylan Eiker, Madison Keller and Kaylee Vanarsdale. 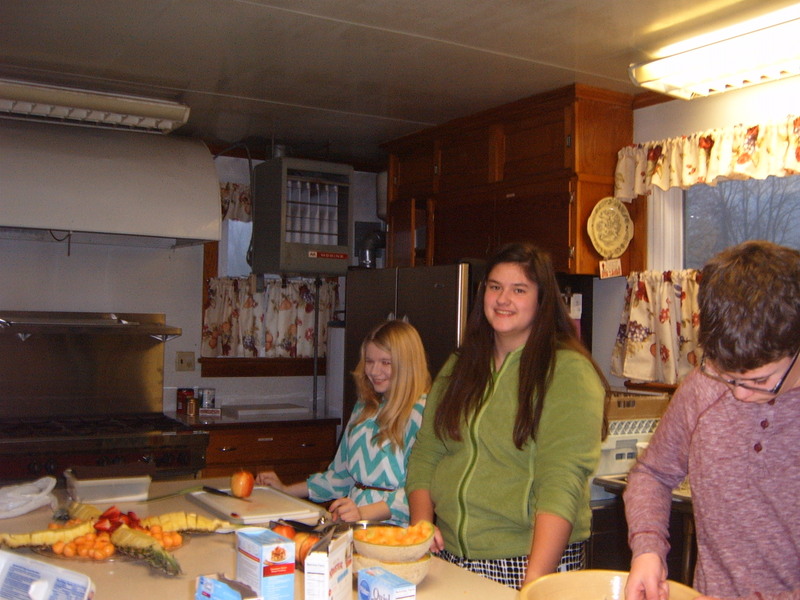 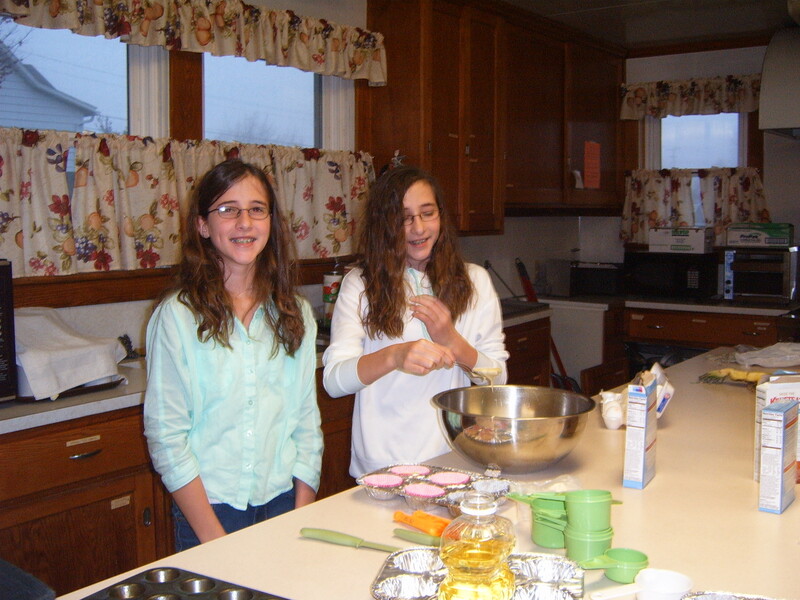 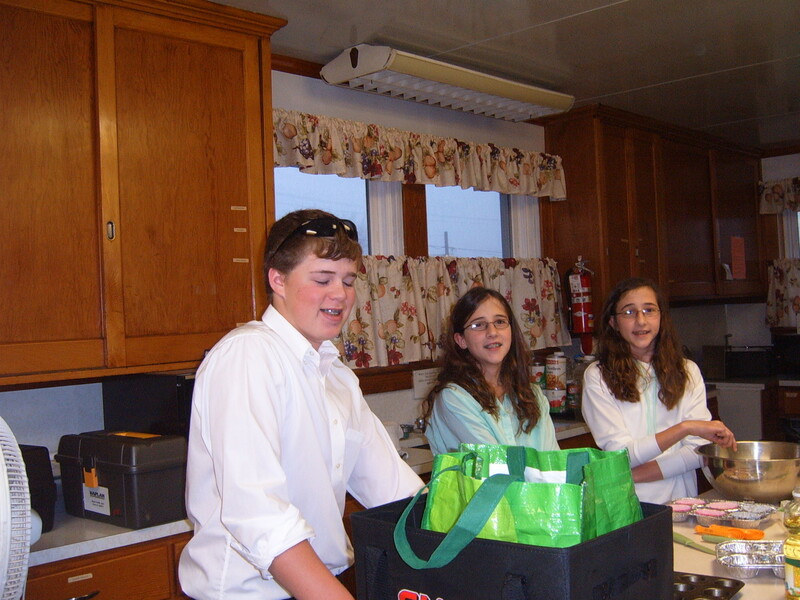 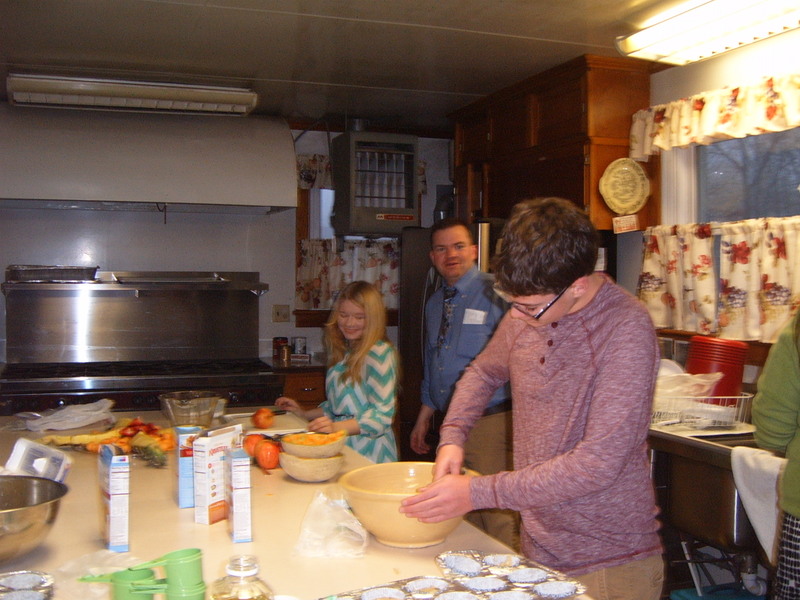 Afterwards the confirmands and the 7th grade pre-Confirmation class prepared a light breakfast for families and mentors. 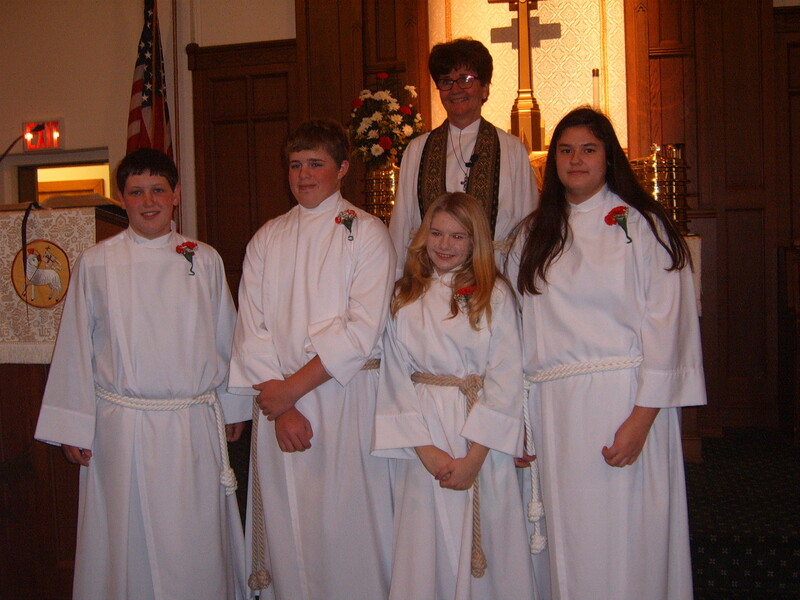 Well done, class, and congratulati0ns on your achievement.